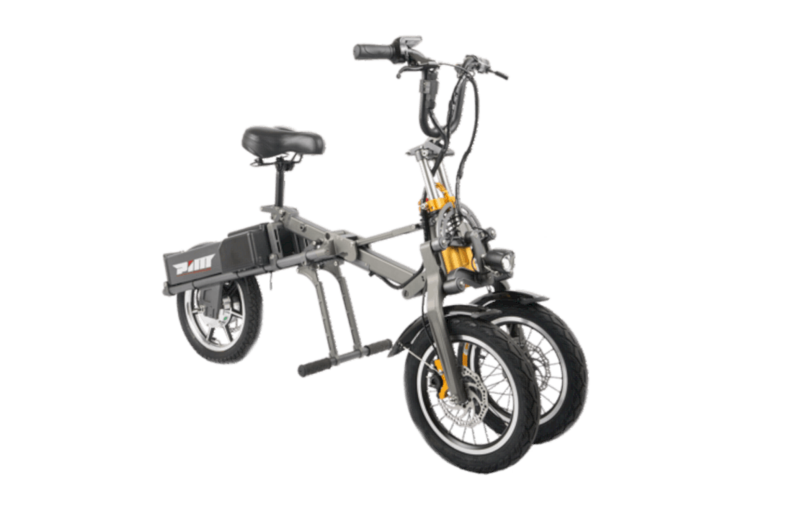 MYLO is powered by a 250-watt motor. In a single charge, the battery can be used to travel up to 24 km. Option 2 is available, so MYLO can be used to drive up to 48 km. For workers who choose to live on the outskirts of the city, public transportation facilities such as buses or trains can greatly help their mobility to travel. But what happens if the distance of their house to the station or the nearest bus stop is far enough? This then becomes the motivation behind the making of Mylo Electric scooter which is an electric scooter that has its own uniqueness. 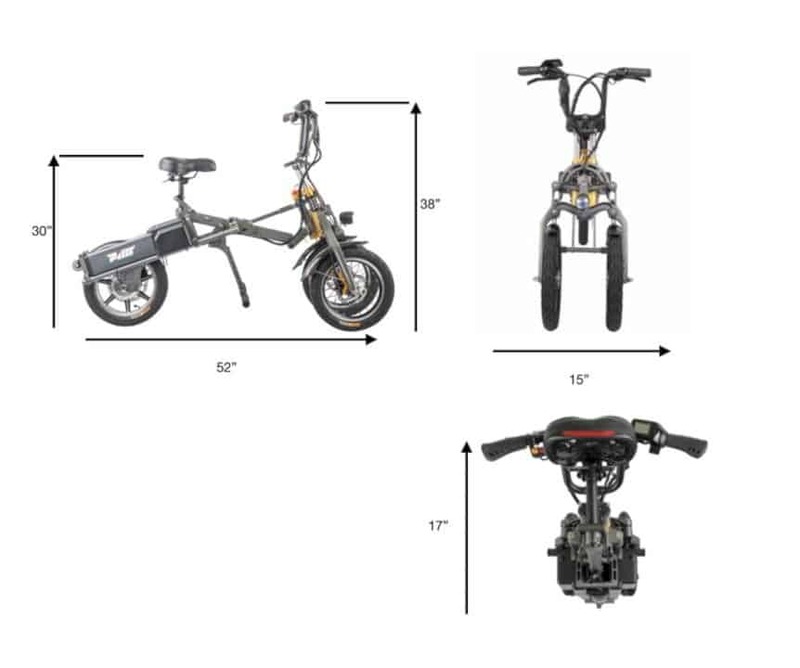 This electric scooter can be folded like a bicycle! With these advantages, it is not surprising if PIM Bicycles targets commuters as its main market. The Mylo Electric Scooter can be folded to a size of 38cm x 51cm x 104cm (with a total weight of about 21 kg), much smaller than its original size so that commuters can take this innovative scooter into the bus or train they ride. 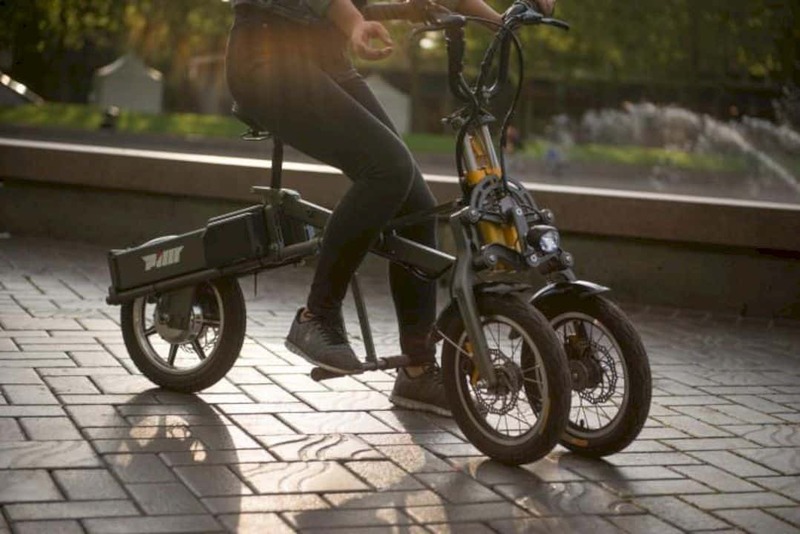 Unlike ordinary electric bicycles that are able to charge when pedaled, Mylo Electric Scooter fully uses battery power so you only need to lean your feet on the provided support. But you have to make sure the battery is fully charged before riding. 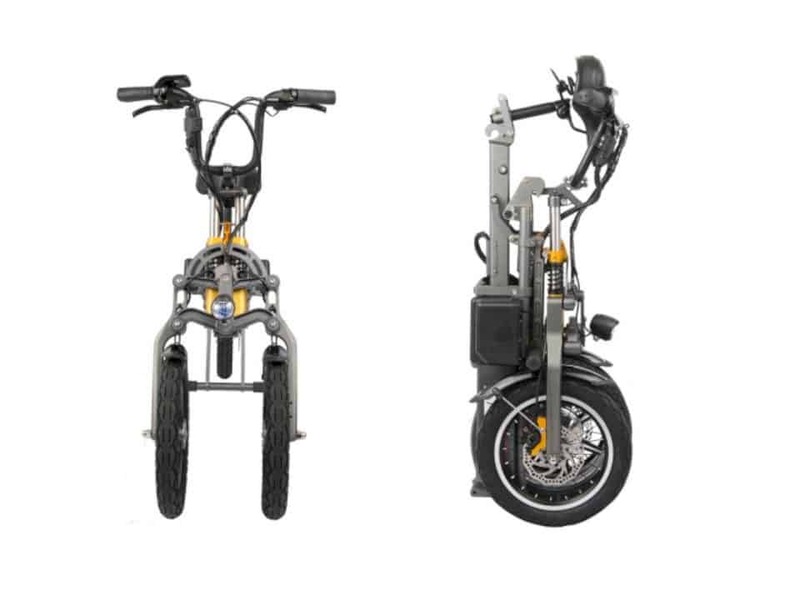 Although this scooter has two wheels on the front and one wheel on the back, it doesn't affect the operating mechanism at all. The users are able to launch the Mylo Electric Scooter up to a maximum speed of 29km / hour. The PIM Bicycles itself has also pinned lights on the front and rear that will always illuminate your trip. In order to take this electric bikes home, you need to dig $ 1,499 out of your pocket. 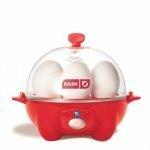 Next post Dash Rapid Egg Cooker: less time than it takes to boil!